Anyway, I decided to spread the love to some of my favorites ladies instead. >> First up is 6 Reasons to Smile on a Fat Day (Just the Elevator Pitch). We’re girls, and as such we have fat days. They happen to the best of us, the worst of us, and basically all of us….Nicole gives us a new way to look at them. >> Traveling Locally (The Grits Blog) I love traveling as the next wanderluster, but unfortunately, my day job prevents me from grand trips. Doesn’t mean I can;t still explore my own backyard! Well I live in an apartment so I don’t actually have a backyard, but you get the jist….Thanks Ash! >> 3 Life Lessons We Can All Learn From DVF (Miss in the Midwest) While Karly may have learned these lessons from Diane Von Furstenburger, I’m always learning something from her. Live life unapologetically is something I’ve been working on, why do women feel the need to apologize all the time? Don’t ask me, I do it all the time! >> Is Listening the Same as Reading? (Helene In Between) I’m a reader. 100%. Audio books give me a headache, always have. That doesn’t mean I don’t love a good podcast to keep my mind off double digit runs. What do you think? >> Choosing > Loving (Two Thirds Hazel) If not for this quote alone. “He loved her of course, but better than that, he chose her, day after day. Choice: that was the thing.” -Sherman Alexie….boom, heart melted. Bring on the Prince! >> And last but Certainly not least, Fantasy Suite: Sponsored by Ludacris (Oh Jones) Hot dang, if you love the Bachelor and making fun hilarious recaps of the episodes, (who doesn’t?) then you need to be reading Ashley’s blog, like stat! Now I wanna hear your thoughts on these posts? 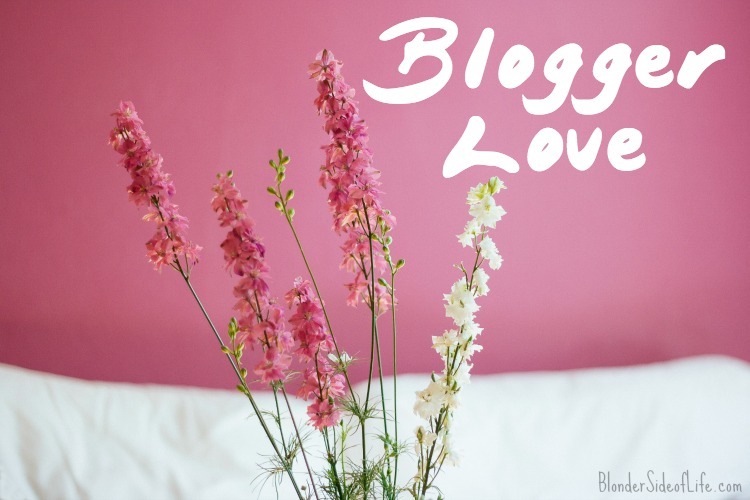 Welcome to the Secret Blogger Club Friends! I wrote the other day about my Half-Birthday, and amidst the well-wishes (I ate all the half-birthday cake don’t worry) I got to thinkin…. Being half-way through my 20’s, I feel this gives me a fair perspective on the whole 20-something thing. Granted I’m not really your typical 20-something which is pretty plain to everyone. But the fact that I am numerically categorized as one of them, I deduce this gives me all the credit and authority to talk about them like an expert…..Also I blog so am an expert at talking about things, duh. 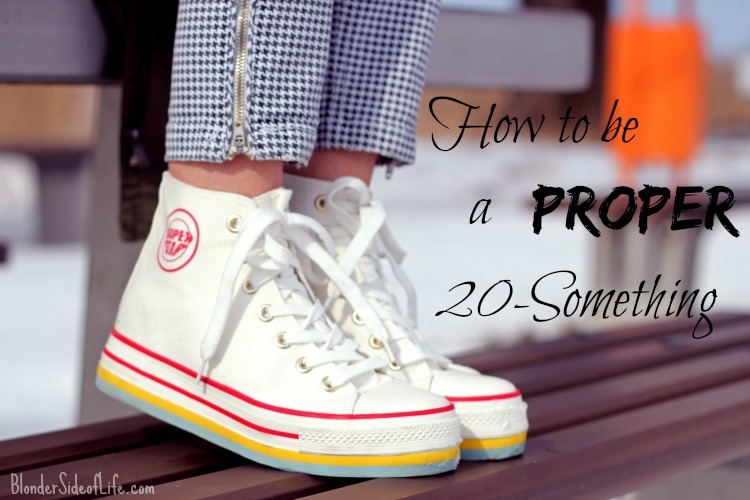 Being a 20-something really is actually pretty hard. I mean eat, sleep, watch Netflix, repeat every day isn’t the only thing we have to keep track of. There’s a distinct difference between being in your early 20’s and being in your late 20’s. Not to mention the insanity that is 25. There are a few blanket things that bond all 20-something together however…. *Warning, this post is full of lots of sarcasm and shameless links to my own social media accounts. All follows help boost my fragile 20-something ego and self-importance. Thank you in advance. 1. Use Hashtags. Don’t feel limited by social media either. I mean literally say hashtags out loud. Yolo, throwbackthursday, mancrushmonday, ByeFelicia…you get my drift. You will say these things in daily conversation and only a 20-something (or blogger) will be able to decipher it. The more hashtags you use the better and more in-the-know you really are. How else will people know that you’re the Queen of Social Media?? 2. 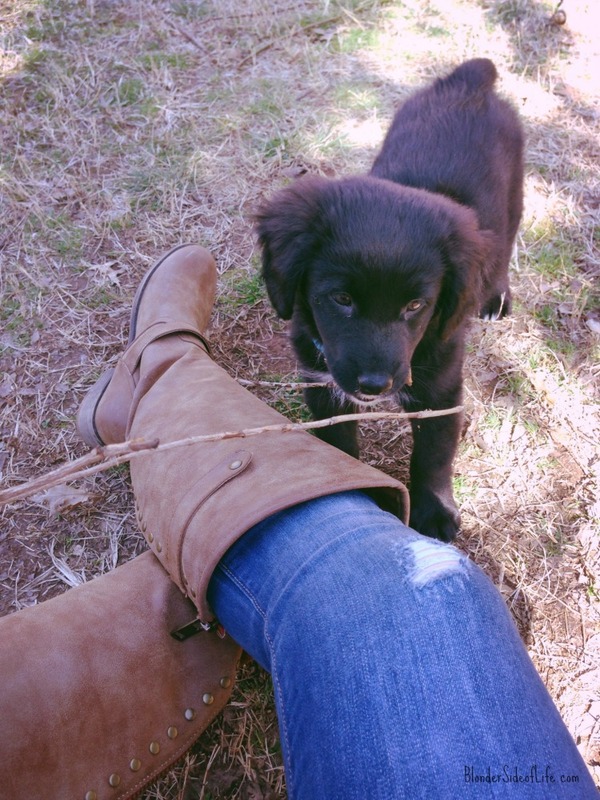 Repeat after me…..Leggings Are Pants. Don’t let anyone tell you differently. Pants with actual structure and pockets are for old people and you Miss. are neither old nor considered an actual contribution to society yet, so you have no need for those. I have to warn you against not covering your booty though…always cover the booty…..
3. Netflix is your BFF. Or BF for the majority of your early 20’s as well. I realize the euphoria that is Netflix transcends the boundaries of age, but having a full and loving relationship with Netflix is key for a 20-something. It will be one of your longest and most fulfilling relationships afterall. 4. Selfies are King. You can never take too many selfies. Selfie in the morning. Selfie at lunch. Selfie at your grandmother’s funeral, say what? (this actually happened…..ppl are weird…..and disrespectful…..) Selfies are a lot of hard work and getting the perfect one may take up to several hundreds takes. Don’t let this discourage you…One day it’ll pay-off when you become Instagram famous. 5. Panic That You’re Behind. B/c you are. You’re not married yet? What’s wrong with you, do you want to die alone? Oh you say you are married but don’t have kids yet? You know you’re not getting any younger and neither is your uterus. You’re still living at home you failure? Don’t have a house, job, car, boat, private jet, or platinum selling album at the top of the charts? Think all these thoughts at once and you’ve nailed it! Anxiety-ville here we come! Oh, and apparently you’re only doing it right if you drink all the wine….Or so I’m told…. If you follow me on Instagram, or just have two working eyes and live anywhere but Florida, you saw the beautiful stir-crazy weekend that was. 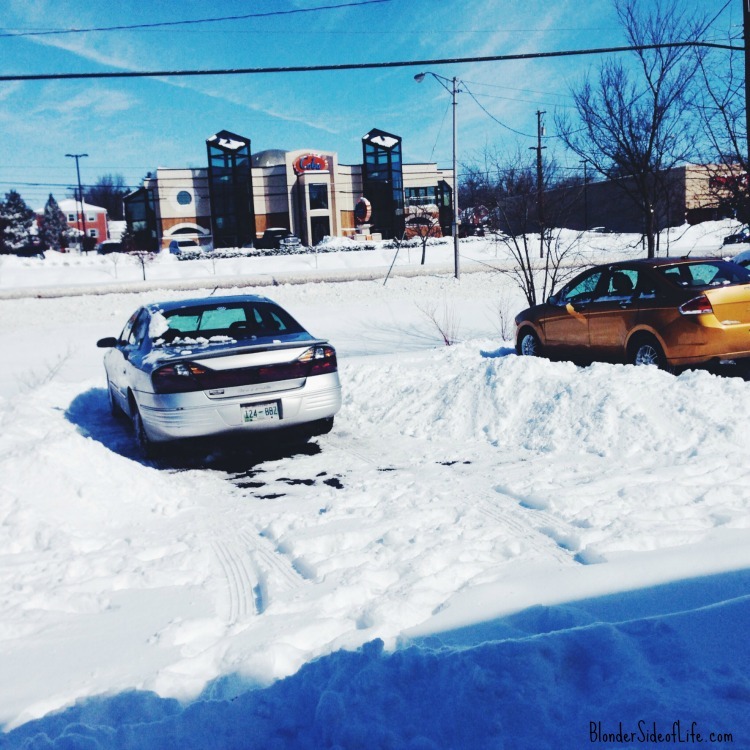 I had the entire week off from Snowpocalyse2015 rearing its head here in Kentucky so plenty of time to do….well lots of nothing. Because of this ridiculous amount of time, I decided to Treat Myself (see what I did there?) to a new kitchen gadget. Well and ALL the yarn. Seriously I made three scarves, two ear warmers, and a hat….. The kitchen gadget though was what made me extremely happy. A donut pan! I love donuts but rarely eat them and decided I needed to remedy this tragedy. And since I had an entire weekend stretching out before me, why not make two different kinds amiright? I’m only showing you the first one today, you’ll haveta wait for the second recipe. I’ll give you a hint though, it involves Oreos…..
To be honest though, chocolate frosted donuts have always been my favorite. 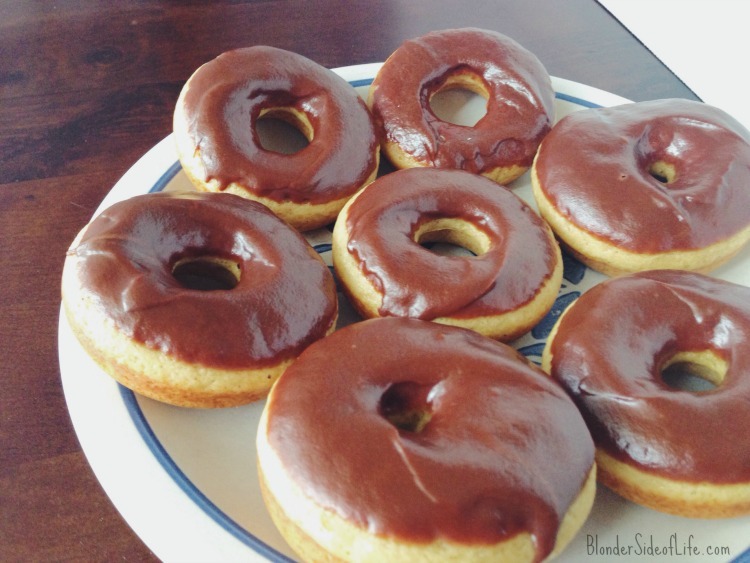 Except for a short span when I cheated with maple donuts…..But I always return to my faithful chocolate frosted love. 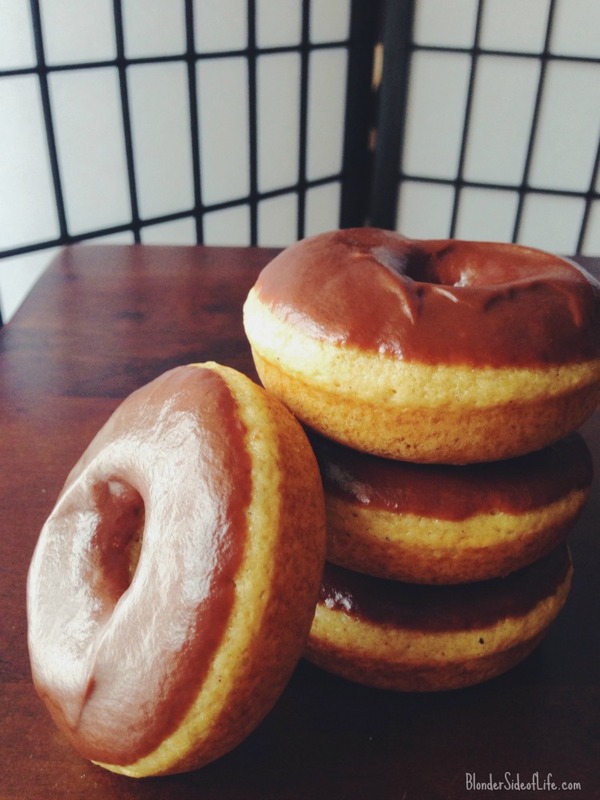 These were beyond easy to make and while they don’t taste as good as fried (duh…) they still satisfy your donut craving in the middle of a snowstorm. I wanted to put sprinkles on because I’m cute like that, but I couldn’t find any at Kroger when I was there. Get on my level Kroger! You could easily make a glaze or strawberry, maple, peanut butter, etc frosting to tweak them however you’d like. I followed the recipe here for the chocolate ganache frosting. I don’t really know how different ganache is from plain ole frosting, but it sounds fancier so I made a ganache. If you’d rather keep it easy you can always just warm up store-bought frosting to dip them in. Preheat oven to 350. Mix all ingredients from egg down, in a bowl with a whisk. Next add all dry ingredients and mix together. The dough will be pretty thick so I used a spatula to fold it all together at the end. To put in neatly into the donut pan, I spooned all the dough into a large ziplock bag, cut off a tip and then piped it into the pan. My dough yielded about 9 donuts. Finally bake for 10 minutes. While you’re baking the donuts, put all frosting ingredients in a microwave safe bowl and zap in 15-20 second intervals. I only went about 30 seconds then just stirred it until all melted together. I didn’t want to burn the chocolate. Burned chocolate is no fun. 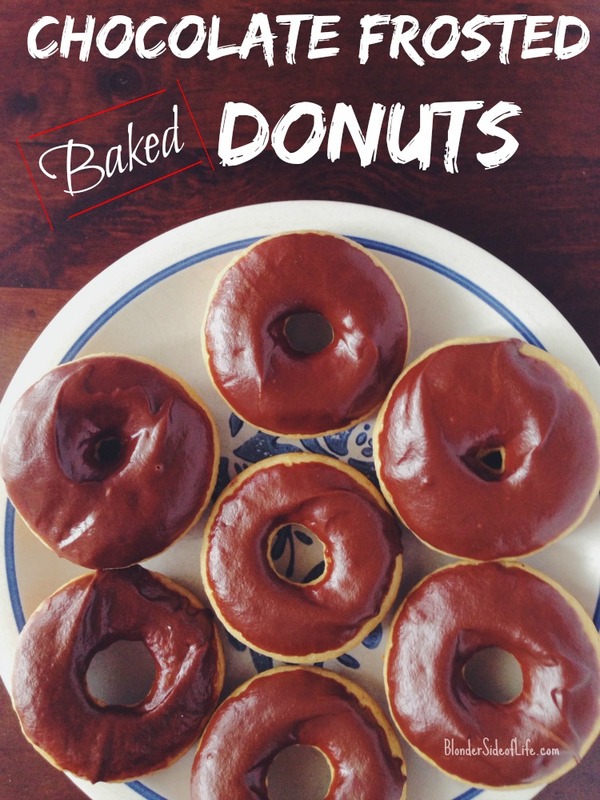 Once the donuts have cooled for a minute or two, dip them into the frosting and set aside. Cover with sprinkles at this point if you want to. 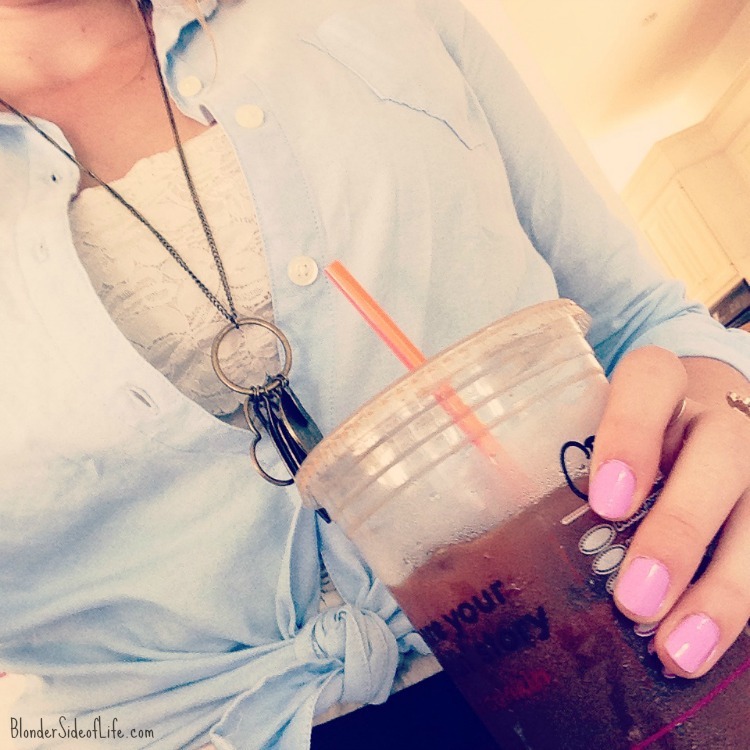 Also don’t forget to link up with me Wednesday for the Secret Blogger Club! No rules, just bring your pretty face to the party! Now tell me, who wants a donut?! I see you’ve decided in all your vindictive fury to send down more snow upon us. Thank you for your infinite slap in the face. The gift that just keeps on giving. The guest who’s overstayed their welcome. May I just make one teeny tiny suggestion though?………Perhaps stay away from the South where no one and their grandmother knows how to deal with it? I realize this is kind of forward of me, us being old pals and all. I really do enjoy the snow, you know that. I find a beautiful tranquility in it every time. So please don’t misunderstand me. It’s not you, it’s Kentucky. Look how promising those blue skies look! However, digging one’s car out from under a mound of snow does no good when the rest of the parking lot is still buried under said mound of snow (10inches to be exact, my photos doesn’t do the depth justice) I don’t know about those tough New Englanders, but I for one do not have the stamina nor the desire to dig out the remaining 300 parking spot lot from my car to the exit…..
Then Mother Nature, in your most practical jokster way, found it fit to undo all my hard work with another 6 inches of snow…..You sure got me ya goof! Anyone in the main office to talk to about this travesty? No of course not because they didn’t come in to work all week. Makes sense to me. I mean after all, if we can’t get out how can they get in? It’s actually rather logical. But seriously I really do enjoy the snow, and with a proper shovel I don’t even mind shoveling it. 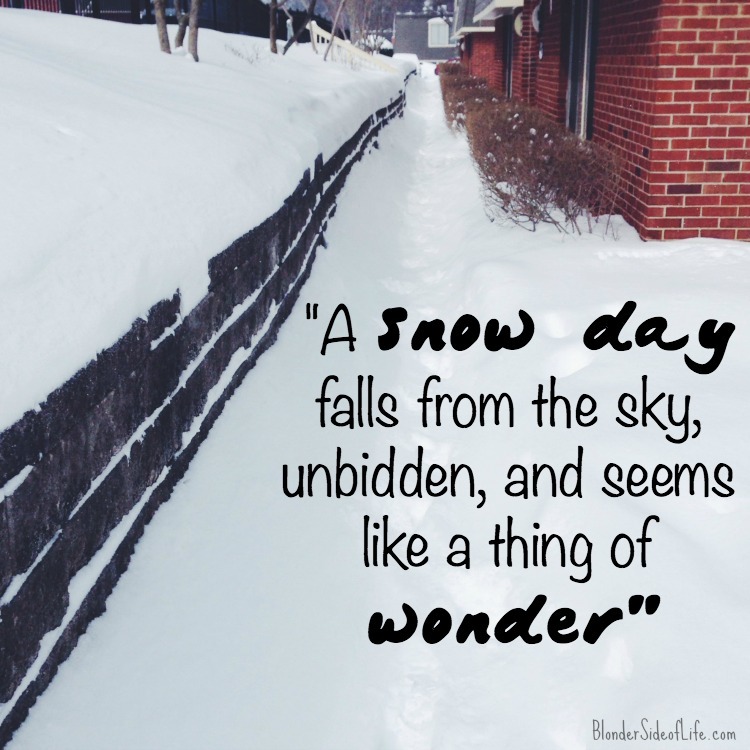 Remind me of this silly statement after a winter in New England…..I hope everyone is stayin safe out there and keepin warm. And if you’re not…well, may I suggest you make some nice warm chili or cookies? Works for me! 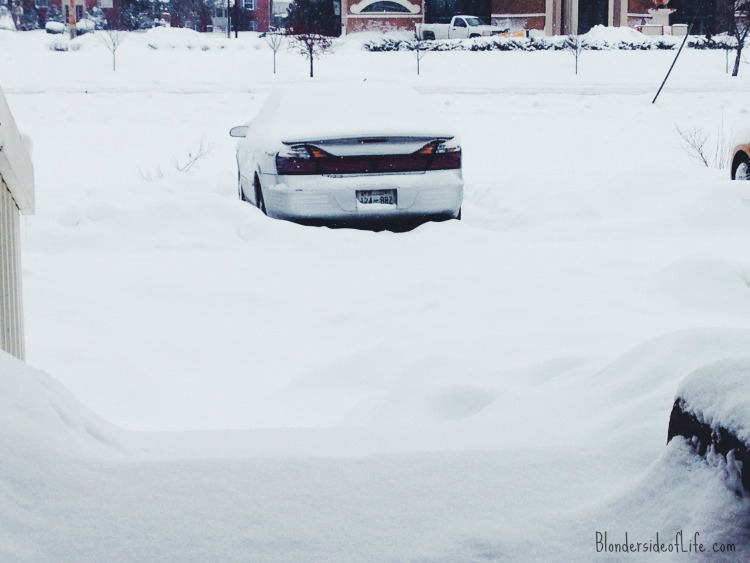 Who else has gotten some snow days this week? Welcome to the Secret Blogger Club again! Thanks to all those who helped me kick it off last week, y’all are amazing! 1. What do you watch or read during “me-time”? I binge watch Netflix just like any other self-respecting American. 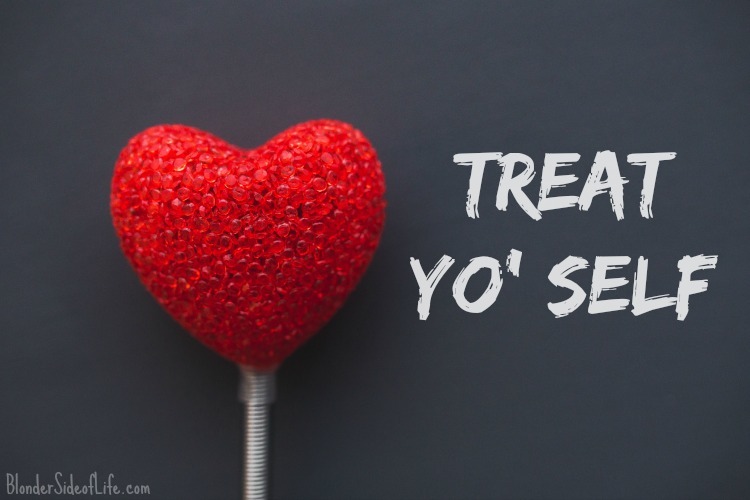 It doesn’t even have to be “me-time” Although binge watching with anyone Other than my sister or JB make me feel like a pretty big waste of life so I try to limit it…I don’t like feelin guilty about my gluttonous weekend ways…. As far as reading goes, I’ll read absolutely anything. I’ve mentioned it before, but I have this horrible impulse to finish any book I start no matter how much I hate it. The only exception was 50 shades, which is the only book I’ve never finished. I’ll let you draw your own conclusions on what I thought about it…..
2. What do you wear during “me-time”? Is this a trick question? Does anyone NOT wear yoga pants and stretchy clothes during “me-time”? 3. What are your “me-time” beauty products? Wait, I’m supposed to wear make-up during “me-time”? I’m ALWAYS wearing some shade of purple. Lighter shades in the Spring and Summer, and darker shades in the Winter and Fall. Although I was rockin a light grey the other day so I may be expanding my collection soon. I do whatever on my toes though. Revlon is the current brand I’m loving. 5. 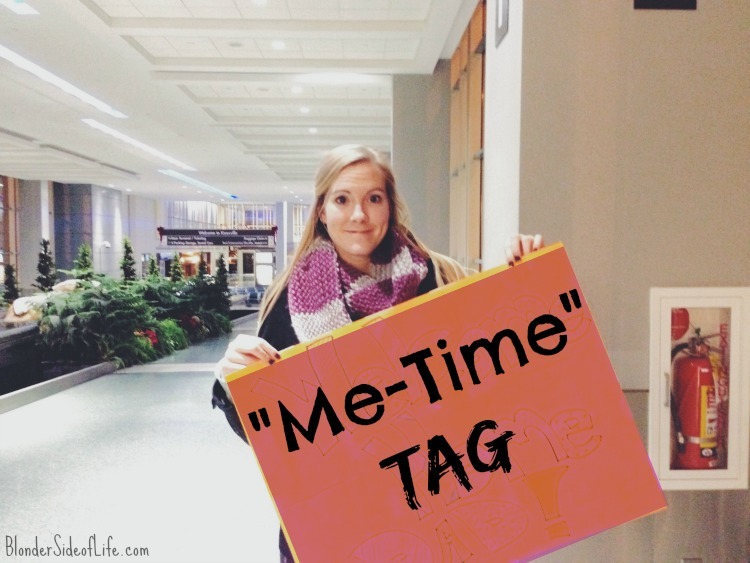 What do you eat or drink during “me-time”? 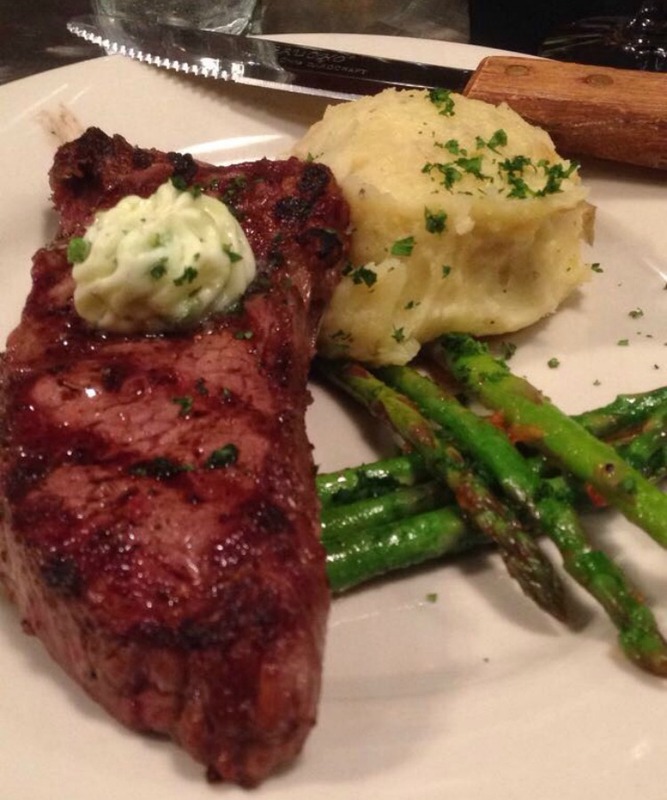 If I tell you, the calories would count……. Any candle really. Preferably a gifted candle because those suckers are expensive! I’m still holding on to Fall and have an Apple Pumpkin Cider candle I light every night. My favorite though is Yankee Candle Pink Sands….adorable story-time about JB. After I moved to Kentucky and left him all alone in the cold, harsh lands of Massachusetts, he told me he started buying and lighting candles because it reminded him of me….so that’s how often I light candles. All. The. Time! 7. Do you ever have outdoor “me-time”? I prefer all my “me-time” to be outdoors. Preferably with adorable fluffy puppies. Although for any substantial hike or outdoor excursion I have a buddy for safety purposes. Running used to be my ultimate therapy “me-time” but since I now get my exercise in the form of yoga and spin, I just like going for walks by myself. It might sound depressing, but I get a lot of my writing mojo from being outside and alone. Is this question to make me feel bad about the lack of funds I have to see said movies, or trying to imply I have no friends…..because both are kinda true…. It does, however, fit perfectly into my word for the year. I hate going public places on my own (except the library) so perhaps I need to challenge myself to this one. 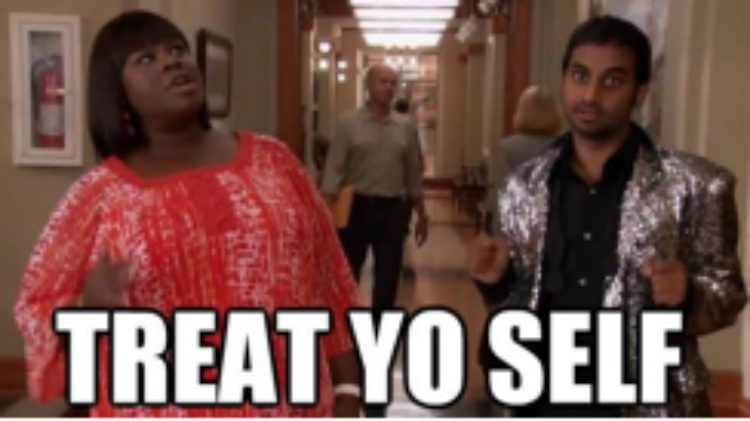 Will my woman card be taken from me if I admit that I don’t like online shopping? I have a normal human body, so no two stores’ sizes fit me the same. Sometimes even the same freakin item of clothing int eh same size from the same store fit me differently I mean what the heck fashion industry? Give a girl a body complex much?…. But I digress….to answer the question, no, I don’t…..
10. Anything to add? What else do you do during “me-time”? Crochet and knit duh! Also write, read other blogs, and all other blog related stuff….and ok fine, eat all the ice cream and chocolate I’m allowed to without gaining 50 pounds. Are ya happy now ya got it out of me? Alright Secret Blogger Club Members, I’m tagging YOU! Today marks my half birthday. And yes I am that girl that celebrates her half birthday. It’s the little things in life. Also one of my best friends’ Actual birthday (Happy BIrthday Bex!) is today so really it’s celebrating her birthday and I just pretend in my head. Anyway, today makes me exactly 25.5 years old which qualifies me for a mid-twenty crisis right? I’m still working on what type of crisis I’d like. The whole still single thing is kinda a drag but I suppose there are worse things in life then not being bound by the government in a relationship…..Anywho-zell…. 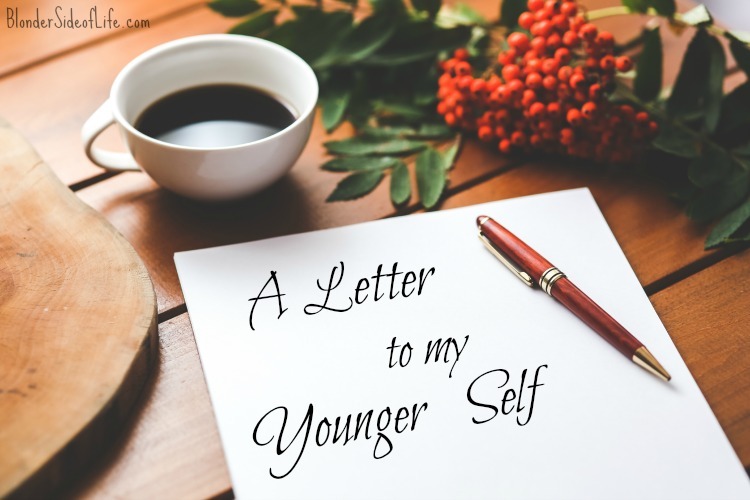 I decided to do the very Blogger thing of writing my younger self a letter…..
It’s me…Older Kelsey. Don’t question the mechanics of how this is happening just go with it. I wanted to drop in and give you some wisdom I’ve learned these past ten years. First and foremost, most boys will grow and catch up to your height and some lucky gents will even surpass you! No sorry, you’re still single but there will be some boyfriends between then and now. I wish I could tell you which ones to steer clear of, but then you wouldn’t become the strong independent lady you need to be. Also, keep that ambition and drive, it’ll take you to some pretty great places. Don’t be afraid to ask for what you want. The worst that can happen is they say no, in which case you’re no worse off than you already were. Keep knocking and eventually the right doors will open. When it comes to your friends, just remember that some people aren’t meant to be in your life forever. The sooner you learn to let go, the more tears you’ll save yourself. Those that do stick around, despite all the miles you seem to put between you, are gonna be around for life. And don’t forget the friends that may not be the best at keepin in touch until you see them in person again. It’s ok, life happens and you can’t expect everyone to respond to your texts…well you can expect it, but I’m just tellin you now you’re just settin yourself up. 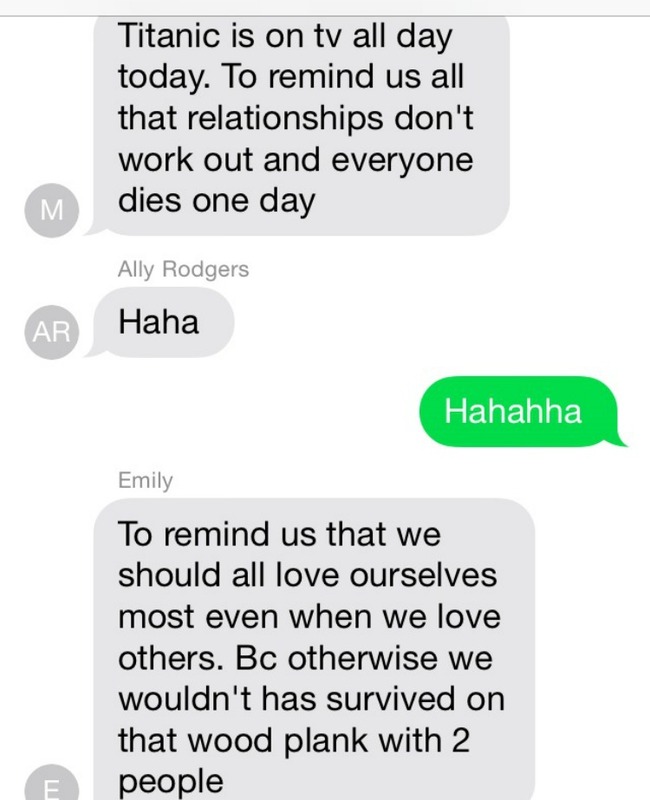 Those friendships fall right back into place when you see them though so don’t fret over it too much. Finally, remember that family is everything. Cherish the time you have with them now because once you leave for college you’ll go long stretches of time without seeing them and they seemingly scatter all over the country in a matter of years…scratch that, you’re the only one to hop all across the country (you become a wanderer) and homesickness is a real thing. Have you ever looked back over your life and seen how you’ve grown and changed?